Research shows that people are happier and more productive in an environment in which they feel they can be themselves without fear of harassment or abuse, and although society as a whole is becoming more understanding of a diversity of sexual and gender identities, homophobia and transphobia is still ingrained in many institutions and communities. This continues to have an extremely negative affect on the lives of LGBT people. We offer training and briefings to help organisations become more accessible to LGBT people. It is sound business practice to improve your accessibility for LGBT customers, employees and communities. 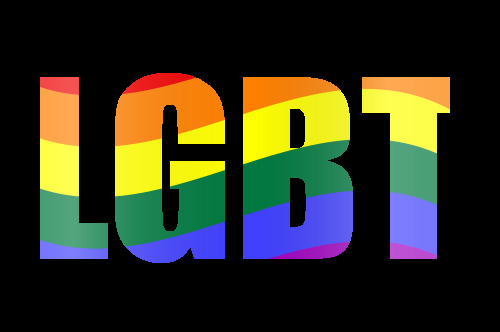 Sessions include opportunities that challenge people’s views, raise awareness of LGBT issues and outline how LGBT issues relate to a study or work environment. Companies and organisations wanting to improve accessibility for LGBT customers, employees and communities. To help enable participants to improve upon their accessibility for LGBT customers, employees and communities. Have explored issues experienced on a personal, community and institutional level by Lesbians, Gay men, Bisexuals and Trans people and communities. Have learnt the legal and historical context in relation to LGBT people and communities. Have identified what we can be done to improve accessibility as an individual and as an organisation to LGBT people and communities. Have developed their own concept of best practice in relation to Lesbian, Gay, Bisexual and Trans communities. Have produced either a personal or group Action Plans on developing and improving access and services to LGBT people and communities. Most of the other training we provide can be adapted to include LGBT issues, e.g. Drugs and the LGBT scene; Engaging with LGBT service users. Training courses and workshops can be arranged to fit your timetable, e.g. to fit a lesson length in a school, to a full day or more. We can develop a range of training courses to suit your needs, e.g. Please get in touch with us to talk about your needs.